ENJOY GREAT MUSIC BY THE POOL OR ON THE PATIO! 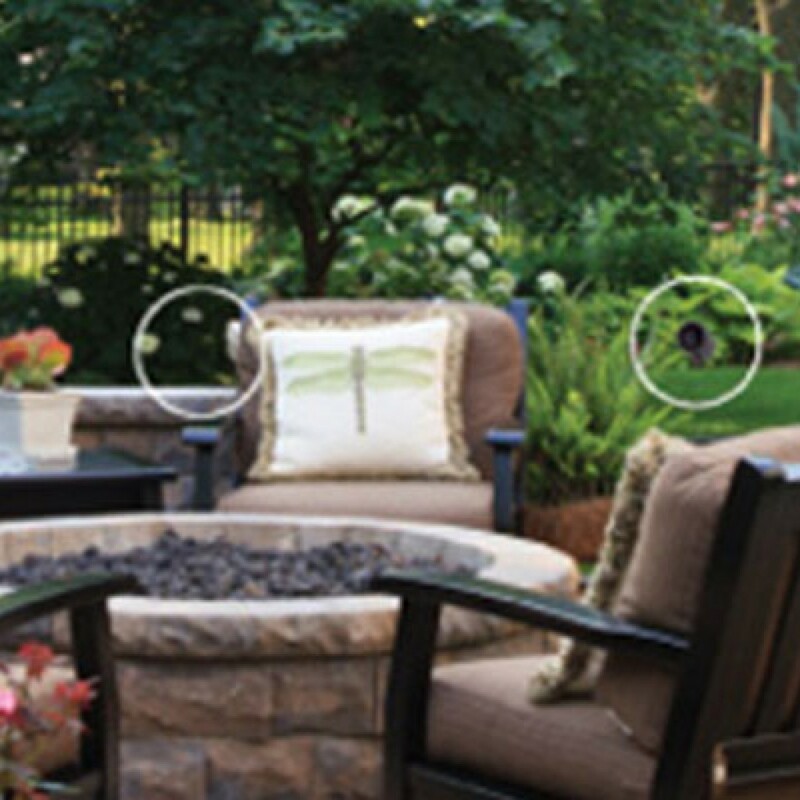 Whether you plan on installing outdoor speakers by your pool or for purposes to charm outdoor patio guests, Audio Video Concepts & Design offers the latest products to transform your backyard into a musical oasis. We provide a broad array of ideas, from built-in speakers under eaves; to cleverly-displayed rocks that blend right into the scenery. With many different natural colors and styles to choose from, you can truly enhance your landscaping both visually and audibly. Our outdoor entertainment systems will bring your outdoor enjoyment experience to life. These weather-resistant systems offer high performance value and are made to last year-round. For family gatherings or quiet reprieves in your own backyard, the outdoor entertainment system is a sophisticated concept that your household will enjoy for years to come. Let us provide you with free consultation!